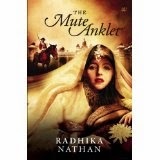 The Mute Anklet' is a historical with a dose of romance and a dash of mystery. 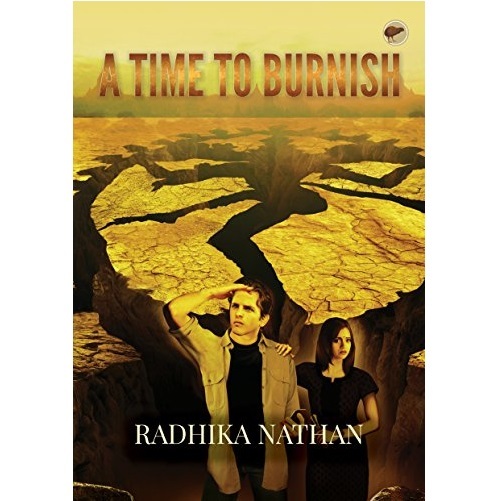 It is set in the 1790s in south India against the backdrop of the third Anglo-Mysore War. Uma Brooke, with striking English looks but a strong Indian identity resents the idea of marrying Captain Trevelyan, but accepts it out of love and respect for her uncle who proposed the match. Ashton Trevelyan, clever, light-hearted, with an outlook of detached amusement towards life, for his part only decides to take the offer of marriage to get out of the hopeless situation he finds himself in. Further complicating their life is a threat that follows Uma no matter where she goes; what seems to be a case of petty thievery morphs into a desperate, targeted assault. She must uncover the cause behind the strange events that is somehow connected to her own past. Will their relationship, tested by ideologies that clash, endure? Will Uma overcome her preconceptions and biases, and will Ashton, past his indifference, find empathy and passion? 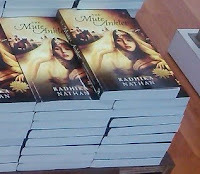 Find out in this captivating novel.